The central government of China established and funded the China National Scholarship to inspire ordinary undergraduates to study hard and develop morally, intellectually, and physically. 5. Students who have one of the following conditions are not eligible. (4) Students whose academic performance ranking and comprehensive quality evaluation results are lower than the top 30 percent of students of their grade and major. 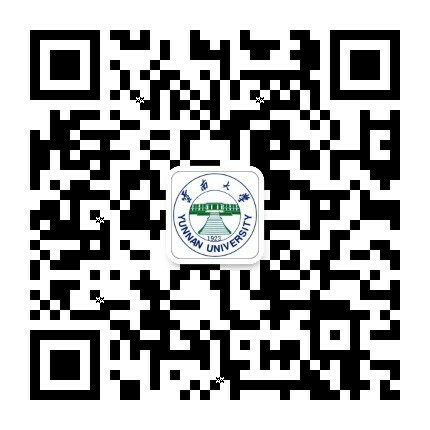 Applications must be submitted in accordance with the times set by the departments of Education and Finance of Yunnan province. Each student may be awarded with 8,000 yuan ($1,204). The quota for the National Scholarship is based on the standard issued by the Department of Education of Yunnan province. The university will distribute quotas to each school based on the number of students and the number of students with financial difficulties. 5. The list of successful applicants will be submitted to the Department of Education of Yunnan Province after being publicized in the university for more than five working days without objections.